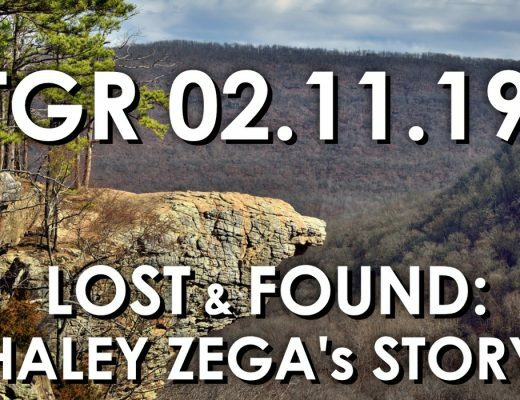 This week we are joined by Haley Zega, who tells her remarkable story of being lost in the Arkansas wilderness for nearly three days in the spring of 2001 when she was just six-years-old. 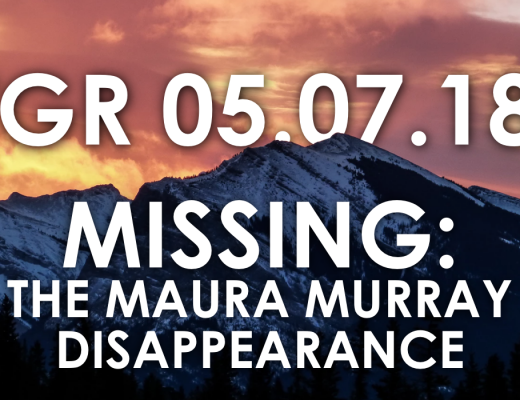 On this episode we look at the disappearance of Maura Murray, a young woman who vanished under unusual circumstances in 2004; to this day, her fate remains unknown. 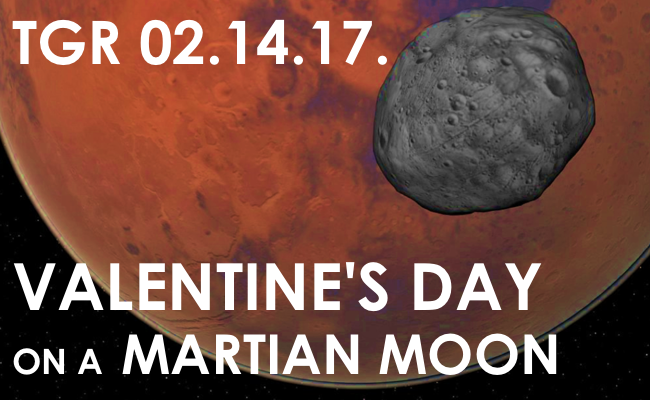 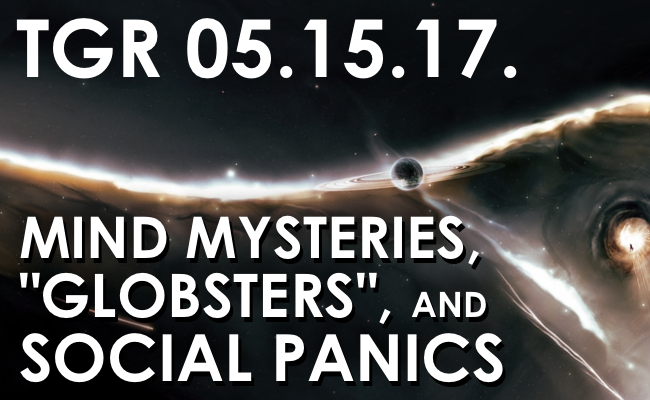 On this week’s Gralien Report Podcast, mind mysteries, “Globsters”, and social panics relating to Forteana are all items of discussion. 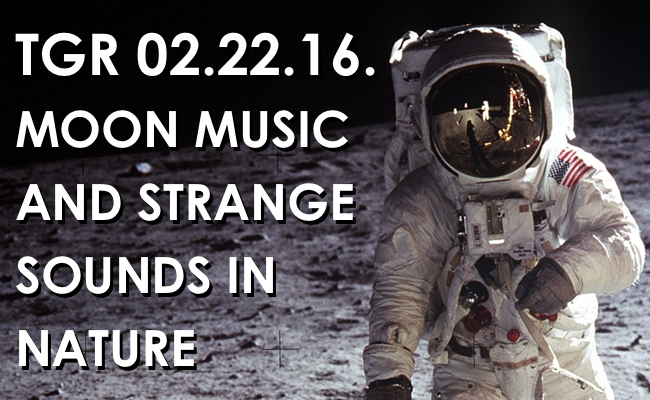 This week on the Gralien Report, we examine the story of “moon music” Apollo 11 astronauts reported hearing, as well as other anomalous sounds in nature.